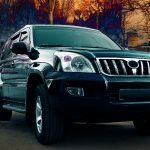 Do you know next to nothing about cars? If so, you might not think that you can diagnose car problems and figure out if there’s something wrong with your vehicle. But in reality, you can, at the very least, find signs of trouble that will indicate a need for further investigation by a mechanic. You just need to know what to look and listen out for when you’re driving. 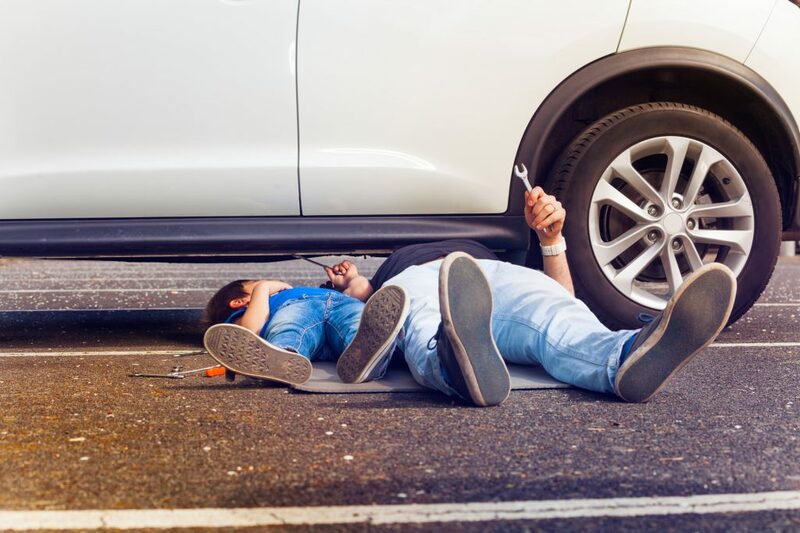 The next time you find yourself asking the question, “What’s wrong with my car?”, attempt to diagnose the potential problem with it before running to your auto repair shop. It’ll make you feel more independent and prove that you know a little bit more about cars than you might think. Here is how to diagnose severe car problems, even when you don’t know anything about cars. The easiest way to diagnose car problems is by monitoring your vehicle’s dashboard when you’re behind the wheel. 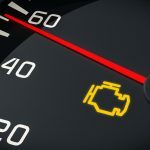 If a problem pops up somewhere in your vehicle, a warning light on your dashboard will often appear. There is a warning light that will let you know you’re low on fuel. There’s also one that will let you know you need to change your oil. And of course, there’s the dreaded “Check Engine” light that could mean, well, just about anything. Whatever you do, don’t ignore any of the warning lights that show up on your dashboard. Those lights are designed to give you a heads up about a problem with your vehicle. 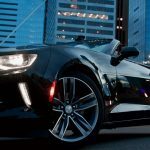 You should either diagnose car problems yourself at that point by popping your hood or get your vehicle into the shop as soon as you can for car service and repair. The tires on your vehicle are arguably the most important parts on it. 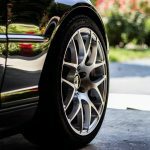 Without four fully-functioning tires, your car is going to encounter all sorts of problems when you’re out on the road. Periodically, you should walk around the outside of your car and “kick the tires” on it, so to speak, to see what kind of condition they’re in. Your tires should be inflated to the recommended level, and there shouldn’t be any major wear and tear on them. If you ever notice an issue with one of your tires, you’ll need to either replace it or have it fixed right away. Driving around on a bad tire is simply not an option, as it could lead to a tire blowout or do serious damage to different aspects of your car, including your suspension, your alignment, and more. Your car is going to make lots of sounds when you’re driving it down the street. From the moment you start it up, it’ll make noise. You don’t need to worry too much about the normal sounds you hear when driving your car. But you should be alarmed if your car starts to squeal or if you hear grinding. A lot of people deal with strange sounds coming out of their cars by turning up the music and ignoring them. Don’t do this, as it could make your existing problem even worse. Is your car suddenly vibrating when you’re driving it? It could be a sign that you have a flat tire. You should pull over immediately to see if that’s the case. But it could also be a sign that your alignment is out of whack or that your suspension has given out on you completely. There are also certain brake problems that can cause your car to vibrate when you go to hit the brakes. The shaking is only going to get worse if you continue to drive with it. In some rare cases, the shaking could even be a sign that your engine is about to fail. 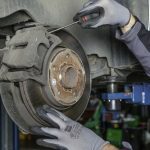 If your car feels like it’s pulling in a different direction than the one you want it to go in when you’re driving, there’s a decent chance that your alignment is off. But that’s not the only thing that’ll cause a car to pull. Your tires might not be inflated properly. Your shocks may have failed and thrown your car out of balance. Your steering wheel itself might even be causing the pulling to take place. If it feels like you have to fight your steering wheel to get it to do what you want, you have a situation on your hands. And it could put you and other drivers in danger if you don’t fix it. 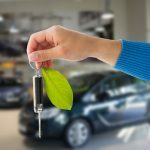 The only smell you want to be associated with your vehicle is the so-called “new car smell.” Otherwise, most smells coming from vehicles are a bad sign. A burning smell could be coming from your brakes, your transmission, or even your engine. It could let you know that a fire is going to start if you don’t take action quickly. The smell of fuel, meanwhile, can be caused by a hole in your fuel system or an issue with your exhaust system. Either way, that smell could mean potentially fatal fumes are entering your vehicle. Some drivers will even experience a sweet smell inside of their vehicle. It might seem harmless, but it could indicate a coolant leak under your car. Did a warning light just pop up on your dashboard? Consult your owner’s manual to see what it means. Did your car just start making a strange sound? Listen out carefully for it and see what that sound could be associated with. Did a smoky smell just begin to take hold of the interior of your vehicle? Get out and try to figure out where it’s coming from. You can diagnose car problems on your own and get a decent idea of what’s causing all of these issues. You just need to be patient and do some digging around to see what you can find. 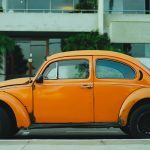 Check out our blog for more information on caring for your car and obtaining service and repairs for it.